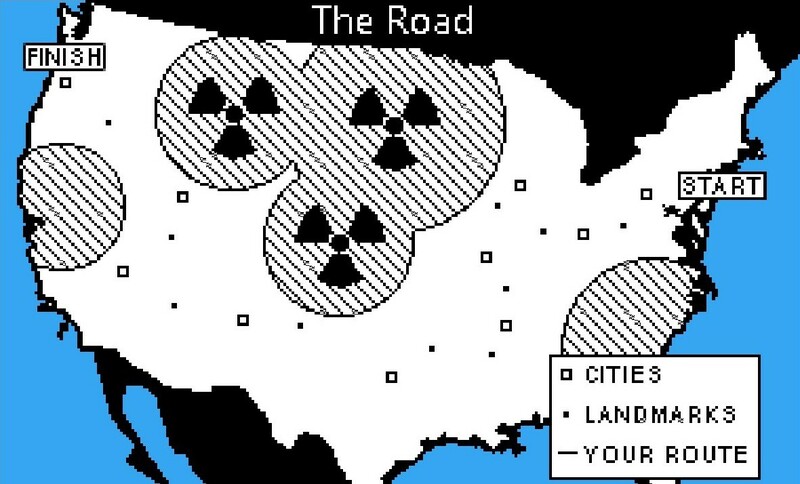 Thoughts: With all the extra time the game’s makers had on hand after choosing an art style and game model that gives a deep tip of the hat to Oregon Trail, they had plenty of time to focus on a huge number of bizarre encounters and witty humor. 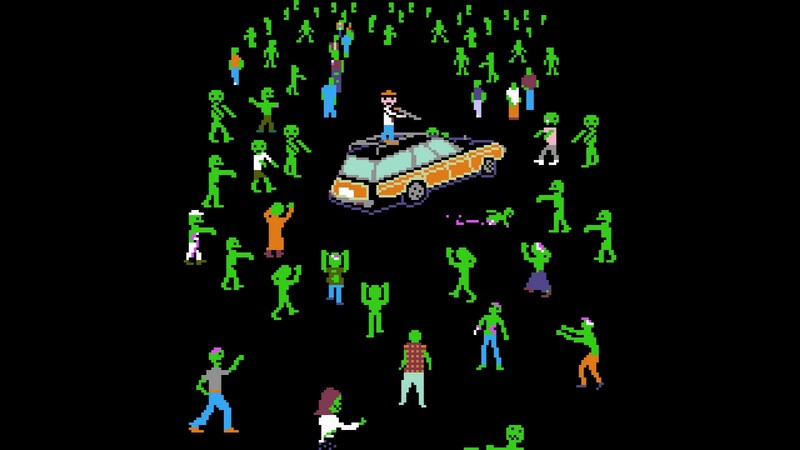 You get tons of chances to fight zombies, barter with weirdos, repair your car, fight gangs, dodge stampedes of zombie elk, and catch a myriad of diseases. It may not have the same sentimental feel if you’ve never played the earliest versions of Oregon Trail. But if you spent your middle school years trying to finish your homework as fast as possible so you could play computer games, the crossroads of the classic survival game and the ever popular zombie apocalypse universe are sure to have you laughing like an idiot. I won’t give anything away, but the game does a great job at putting you in awkward situations with hilarious outcomes that may leave you apologizing to your friends and family members. Each major city even gets it’s own MS Paint style greeting card on arrival. Complete with landmarks and cries for help from former humans. In addition to the traditional “hunting” mini-game, this has a bunch of other shooter styles waiting to put you to the test. You’ll find yourself in all the classic “last stand” situations, strafing and shooting, just hoping you don’t have to reload at the wrong moment as you make your way to that grocery cart of food so Jimmy doesn’t turn Zed on you today. 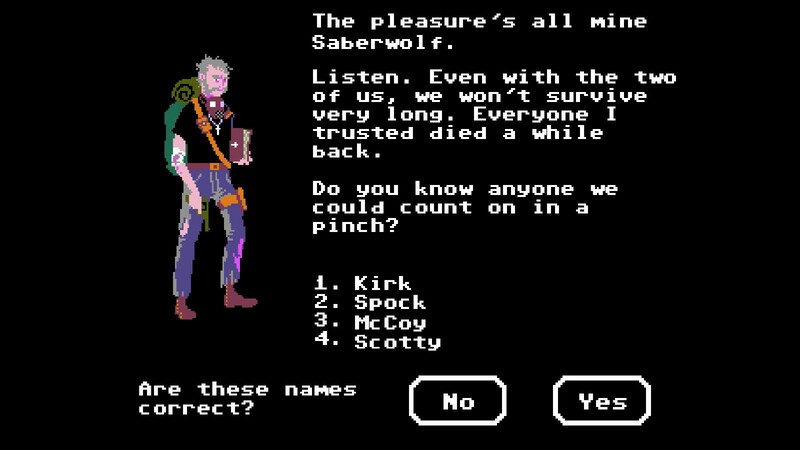 Summary: I loved Oregon Trail as a kid and I love Organ Trail as an adult. It’s just good fun. Originally published on December 17, 2015.